CALL US FOR A FREE BACKYARD PROJECT ESTIMATE NOW! Call today before the specials expire! Committed to Quality - Committed to YOU! WHAT DO OTHERS SAY ABOUT US? At Saturn Pools we are committed to serving you throughout the swimming pool building process and beyond. We know we’ll be here for you for a long time and one way to ensure your satisfaction is to have excellent pool building practices and customer service. We offer nothing less than high quality pool construction. We provide high quality local, pool building to homeowners in Phoenix, Mesa, Chandler, Glendale, Scottsdale, Tempe, and the entire surrounding Metro Phoenix area. 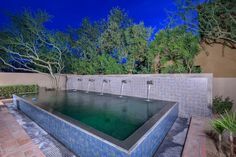 Our mission is simple — to be the most dynamic, pool builder company in the Phoenix area while providing the utmost level of customer service to each and every one of our customers. 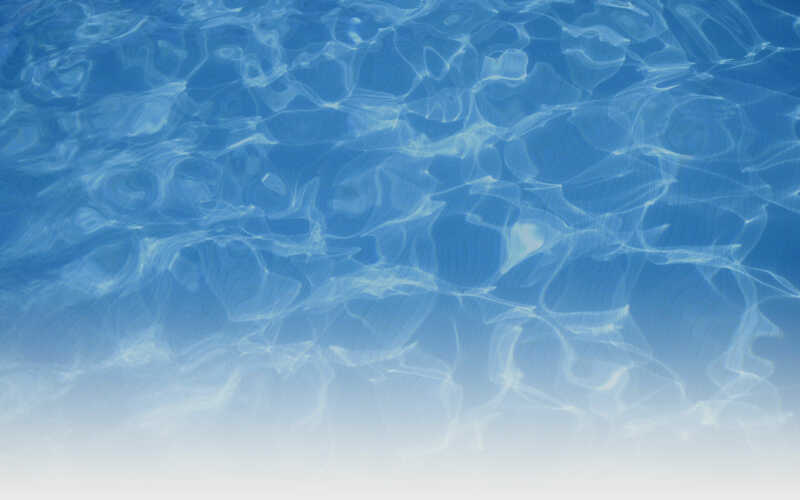 We are a family-owned swimming pool business with over 24 years of experience in the pool building industry. We have been located in North Phoenix since 2003, providing excellent custom pool building, superior customer support and quality services that keep our customers happy. GET STARTED ON BUILDING YOUR NEW SWIMMING POOL! 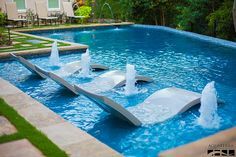 Let us help you design & build the pool of your dreams! We're here for you throughout the entire process. Not only do we provide first-class pool building service but we treat our customers like family. Nate at Saturn Pools is the best. I had a great experience using him to build my pool! He took care of my questions, design ideas, and changes to my pool plan. I had a couple of last minute additions and Nate took care of them right away and was very prompt. I had another pool company that said they would build my pool but just blew me off and said he lost my phone number even though I still had my email. The personal service you get with Nate is hands down the best! If you’re looking to build a pool go with Saturn Pools and you will not be disappointed! Thank you again Nate!!! Nate of Saturn Pools built our pool and the patios surrounding it. He guided us and advised us from the beginning with the many choices we had to make. The people working for him were very skilled and did their work quickly. He was right on schedule from start to finish. We are very pleased with our pool and use it daily. It is very easy to maintain and looks beautiful in our back yard. Having Saturn Pool build our pool was one of the best decisions we have made to improve our home and make it more enjoyable. Saturn Pools designed and built our pool. Nate was a pleasure to work with from start to finish! No pressure at all. The pool, built in grill, and travertine work came out beautifully. We would highly recommend Saturn pools to anyone looking for a custom built pool. We contracted with Saturn Pools to build our new pool in 2008. It was completed on time and at the agreed upon price. Five years later we still love it. It’s the centerpiece of our backyard. In our opinion there are two things we like most about dealing with Saturn Pools. First, you deal directly with Nate, The Boss. He answers his phone and returns emails. Second, even the tough economy in Arizona, Nate’s STILL in business. The good people weather tough times through hard work and integrity. Get Inspired with Our Gallery of Beautiful Pools. The decision to build a pool is a long-term commitment. At Saturn Pools, we are committed to serving you throughout the building process and beyond. We are so thrilled to still be serving and friendly with some of our customers from the foundation of our company. This means that we will be there for you with answers and our expert knowledge. We are so committed to quality construction because we know that we'll be there for you for a long time. One way to ensure your satisfaction is excellent construction practices. One phone call gets you to sales, construction and service. Our mission is your total satisfaction. We are committed to quality and committed to YOU! Is KFC Making a Hot Tub? Are Swimming Pools Really Money Pits? Modern Swimming Pool - Find more amazing designs on Zillow Digs! © 2018 Saturn Pool Company | Phoenix Arizona. All Rights Reserved.